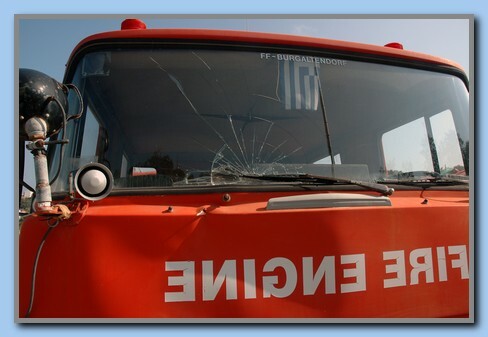 They fight on two fronts, fire and lack of economic support. 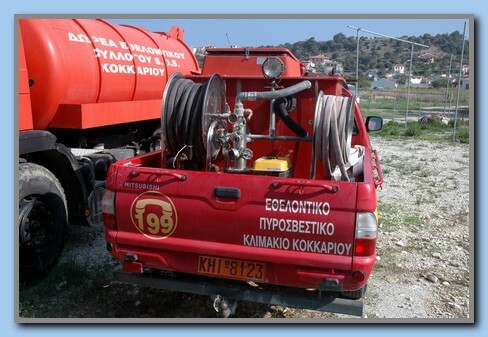 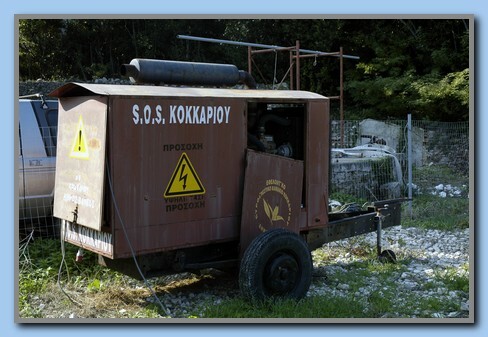 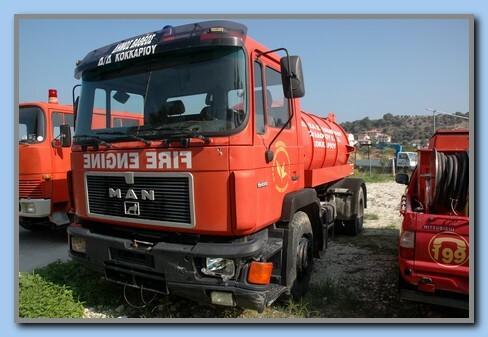 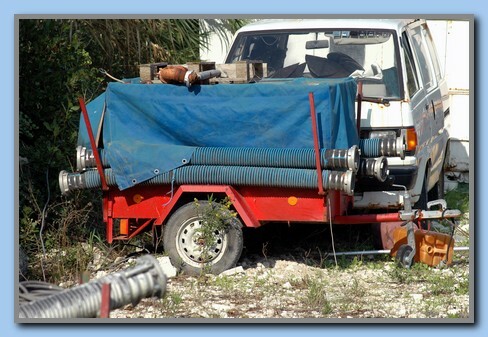 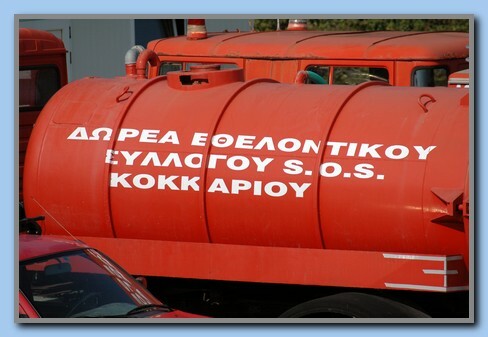 The fire brigade in Kokkari is fully based on voluntary work and also almost all equipment is gifts from people and organizations in Greece and abroad, especially from Germany and Holland. 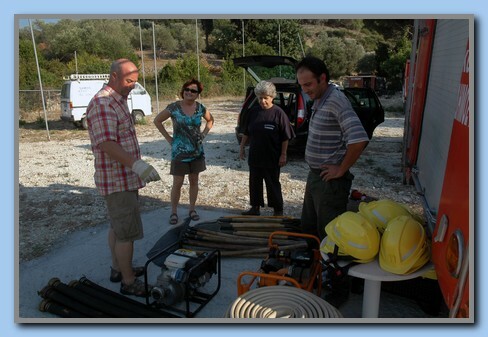 There are about 30 active volunteers who are trained in firefighting etc. 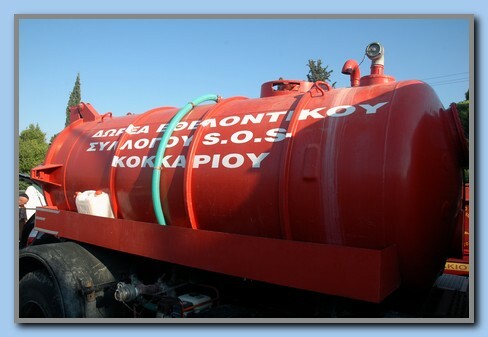 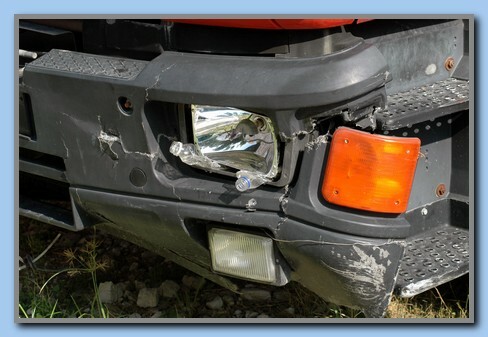 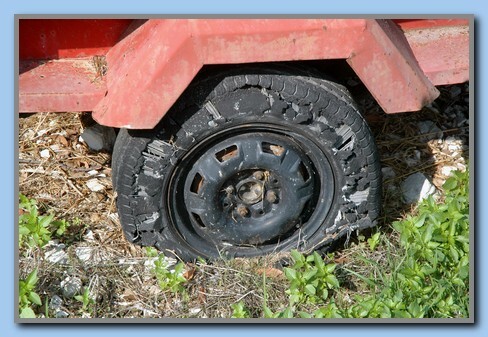 and in addition there are a lot of supporters who contribute with money, assistance, repairing etc. 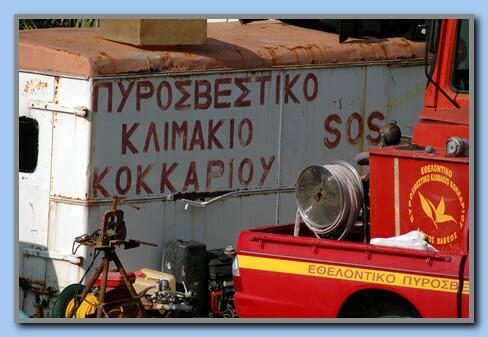 The board of volunteers consists of 7 persons, all from Kokkari and they are elected for 2 years and it is normal with re-election. 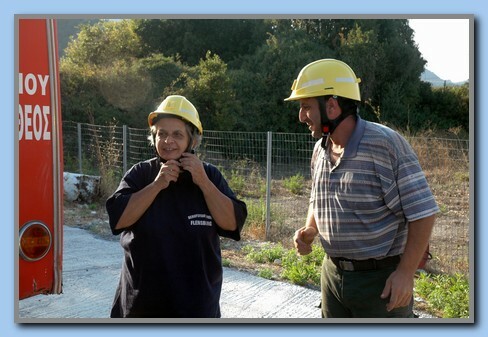 Today's leader of the local brigade is Christos Kritikos and former leader Nafsika Konstantinides is coordinator and responsible for the depot. 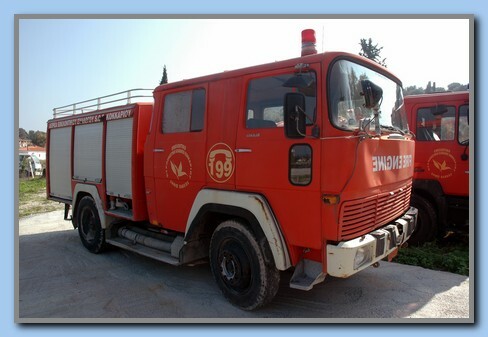 The brigade have today 3 vehicle for use in firefighting, only one of them are relative new, the two others are used cars which is given as gifts. 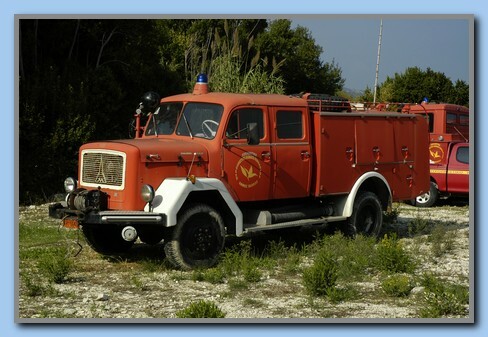 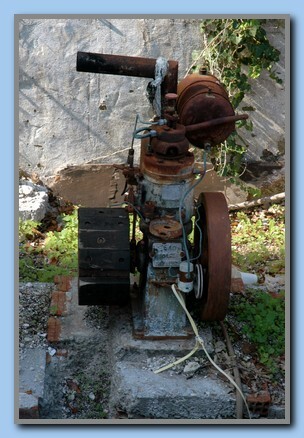 The oldest car (not in use) is about 50 years old and need to be replaced. 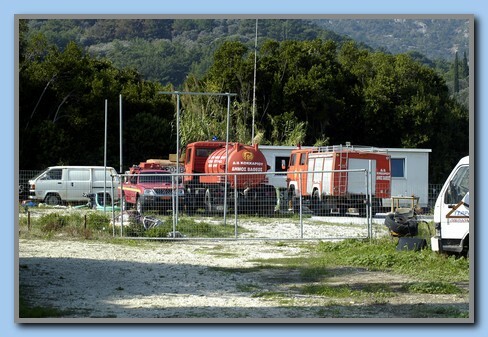 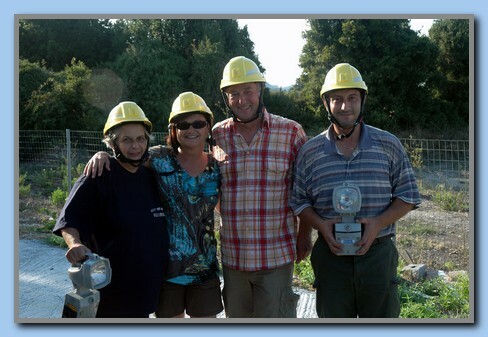 Here on Samos there are 2 professional fire brigades, Vathi (Samos town and Karlovassi) and many teams of volunteers’. 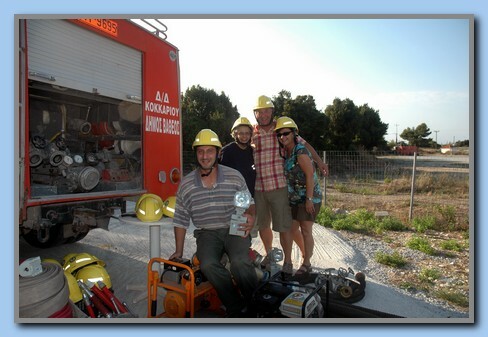 Most every town and villages have their own brigade of volunteers. 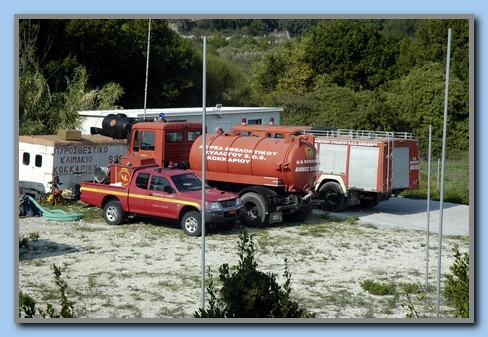 In addition to this every summer a lot of seasonal employees and 15 vehicles are placed all over the island watching for a possible fire. 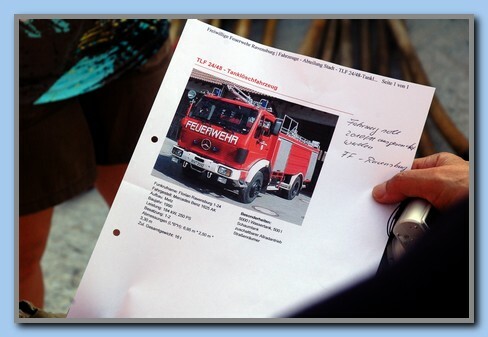 One of the biggest supporters of the local fire departments is Mr. Hajo Gerresheim from Cologne in Germany. 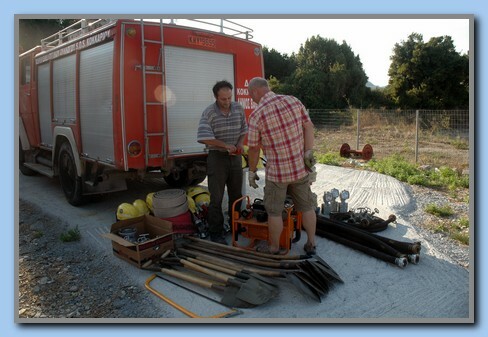 He has previously collected and delivered a lot of equipment to the brigade and this summer he also brought a lot of equipment. 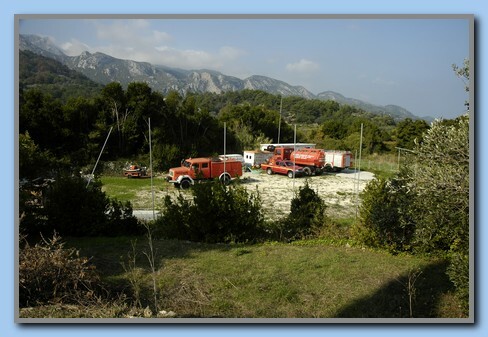 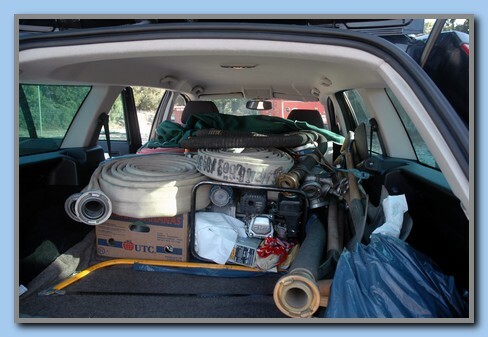 He and his partner, Elke Hennings, loaded up their private car and drove the entire distance from Cologne to Samos to deliver a lot of equipment for free to the local fire department. 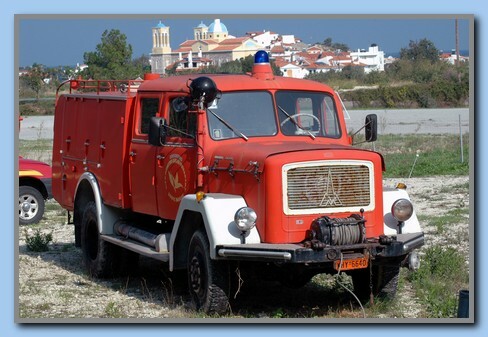 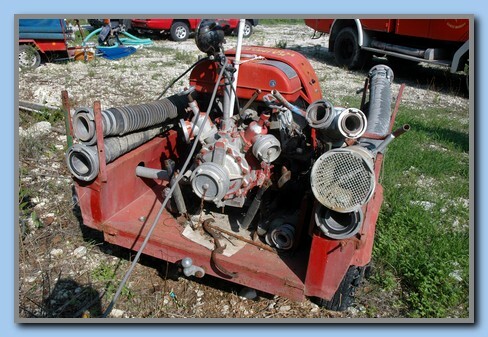 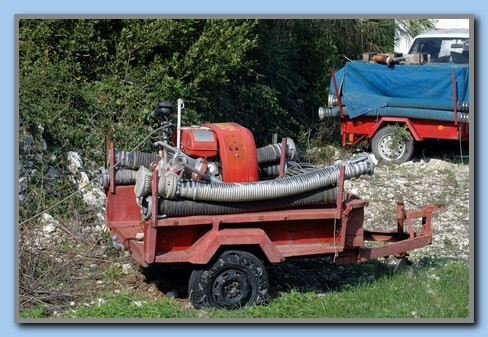 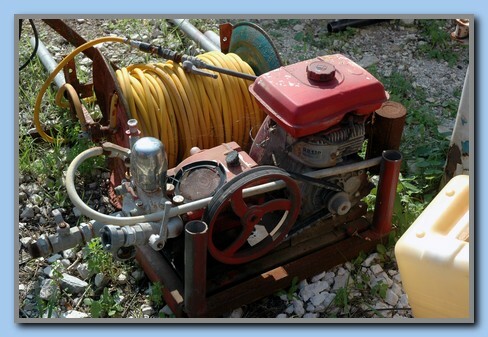 At the same time as he collects and sends the equipment down, he works to finance the purchase of a fire-fighting vehicle of considerable recent vintage. 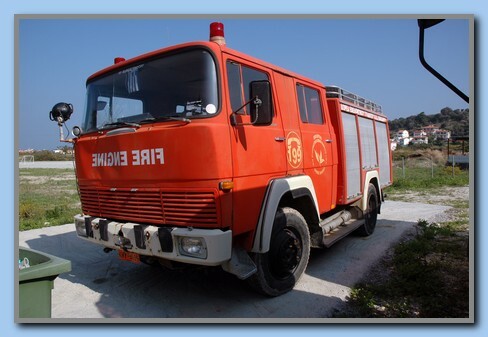 If there are people who want to help Hajo in his work to finance the purchase of the fire engine then we can help to establish contact to Hajo.